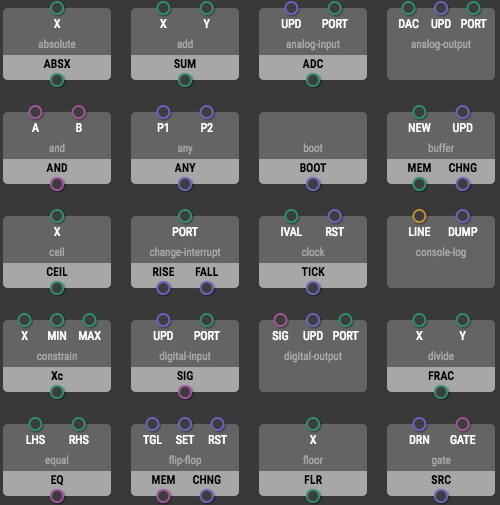 XOD is a new visual programming language for microcontrollers launched now. Pronounced [ksəud], this programming language idea was inspired by vvvv, a hybrid visual/textual live-programming environment for easy prototyping and development which is designed to facilitate the handling of large media environments with physical interfaces, real-time motion graphics, audio and video that can interact with many users simultaneously. The basic unit of this language called node, a block that represents either some physical device like a sensor, motor, or relay, or some operation such as addition, comparison, or text concatenation. 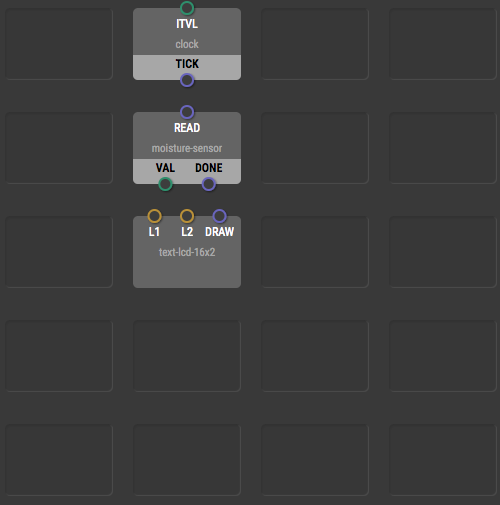 Each node has its inputs, outputs, and a function. Once you link the nodes together you will define a behavior. XOD will protect you from creating programs don’t compile, by making sure all nodes linked will give the behavior desired. “If it links, it’s likely going to work“. Fortunately, you won’t need Firmata or another controller PC to export the code that suits your platform. XOD will export for you the needed native code and run it directly. 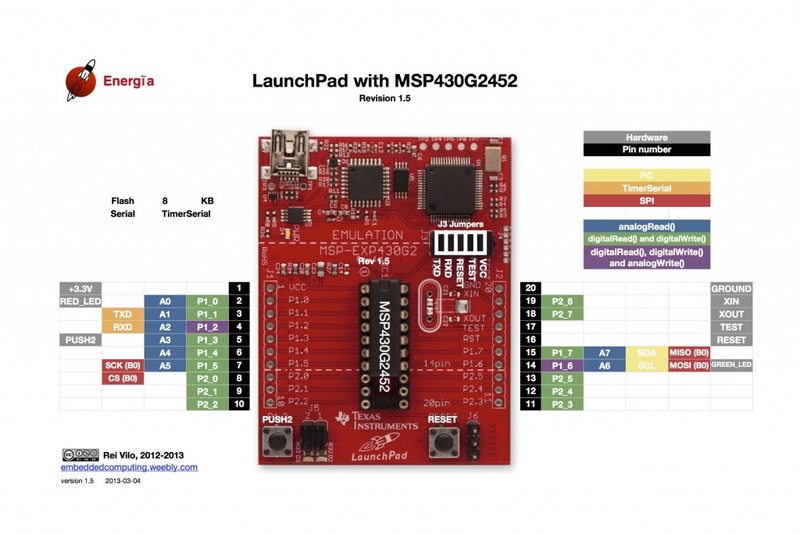 It is already compatible with Arduino, Raspberry Pi and other popular development boards. XOD gives you the possibility to build your own nodes by merging some nodes together, making it simpler and faster. You can share these nodes with the community and search for trendy ones too once the platform is live. XOD includes plenty of nodes in their platform. The team believes they are good enough to start your projects just like normal programming! 27 days left for Alpha version although you can still get early access to the XOD private alpha by signing up at www.xod.io!